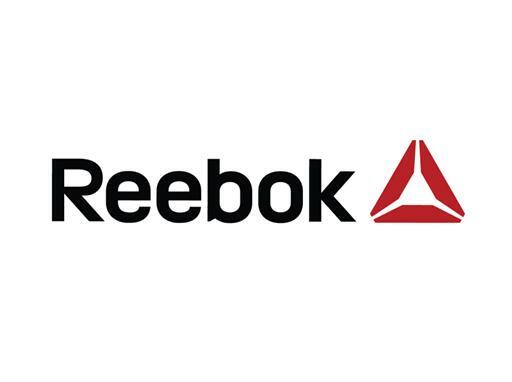 BOSTON, USA – July 11, 2018: Global fitness and lifestyle brand Reebok today announces its partnership with the Council of Fashion Designers of America, Inc. (CFDA) in a forward-thinking collaboration which centers around shared goals to nurture creativity and the future talent of American fashion. Reebok has established roots in style, been at the forefront of design innovation and championed those who take risks for decades – from the original Pump technology through to contemporary collections in collaboration with Victoria Beckham and Pyer Moss. This partnership continues the brand’s longstanding commitment to empower those who blaze their own trails and fulfill their true potential by supporting the next generation of design creatives. The alliance was established in recognition of the ongoing challenge faced when seeking new talent within today’s rapidly-evolving fashion landscape, which constantly demands new and nimble approaches to creative leadership. By working together with the CFDA, Reebok will help to support those within its Fashion Future Graduate Showcase (FFGS), a partnership with the New York City Economic Development Corporation (NYCEDC) which spotlights the best young talents from eight colleges nationwide who are on the cusp of embarking on their career in the fashion industry. Through FFGS, which takes place in NYC on July 9-10 with a special presentation of four top graduates on July 11, Reebok and the CFDA will engage innovative thinkers from across the US early on in their careers and will work together to provide opportunities to propel these candidates to the next stage via industry exposure and mentorship links with established industry figures. In addition, from February, Reebok will be an official supporter of New York Fashion Week: Men’s with a specific focus on discovering and supporting the next generation of talent – a move set to advance and shape the future of American menswear design.